It’s the moment that forever changes your life — becoming someone’s mother or father. Future parents across the globe are breathing in that moment, ultimately defining their lives — with the help of fertility clinics in Greece. As a renowned fertility destination, reproductive specialists in Greece are devoted to the thorough analysis of infertility and committed to providing patients with the best treatment options available today. IVF clinics in Greece are providing parents-to-be with high success rates, leading-edge technology, personal attention and affordable IVF costs. 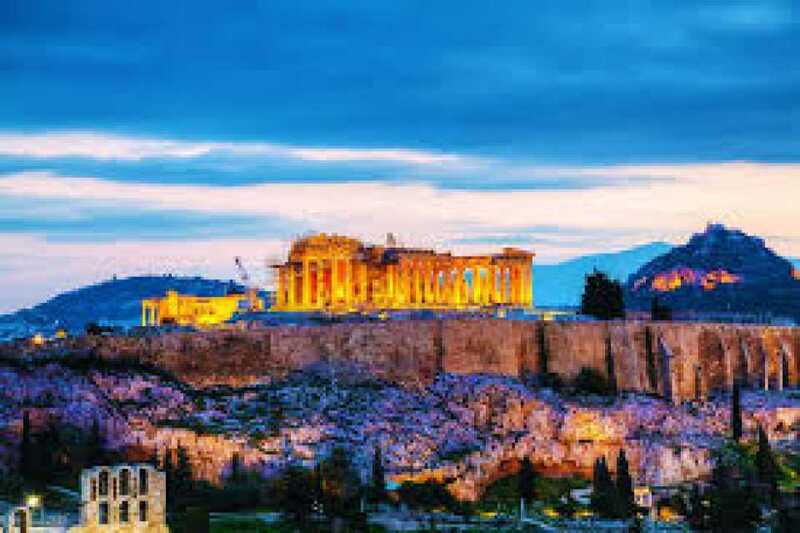 Patients traveling to Greece for infertility treatment are exceptionally pleased by the overall commitment to detail — combined with the latest technology in reproductive medicine that is giving intended parents the best chance to achieve their ultimate dream of parenthood. 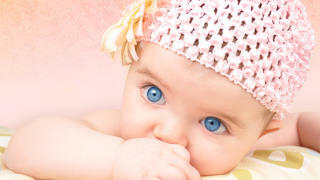 Fertility doctors in Greece are among the top leaders in the field of reproductive medicine. These specialists are unconditionally committed to their work and willing to work with you to design a plan that fits your diagnosis and your desires. 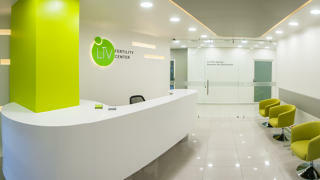 Maternity Health IVF Clinic in Athens is beholds a commitment to the successful evaluation and treatment of infertility for patients around the globe, as well as to the emotional well-being of couples and individuals. 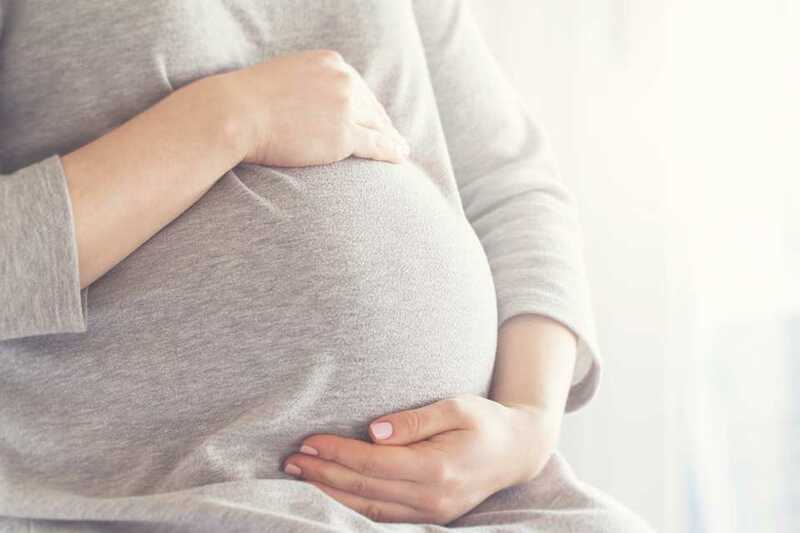 Couples trying to conceive can benefit from the focused attention, affordable fertility care and a conservative treatment protocol at Maternity Health. Another Innovative reproductive center in Athens, Serum IVF Clinic, is providing advanced fertility solutions to treat a variety of infertility cases. 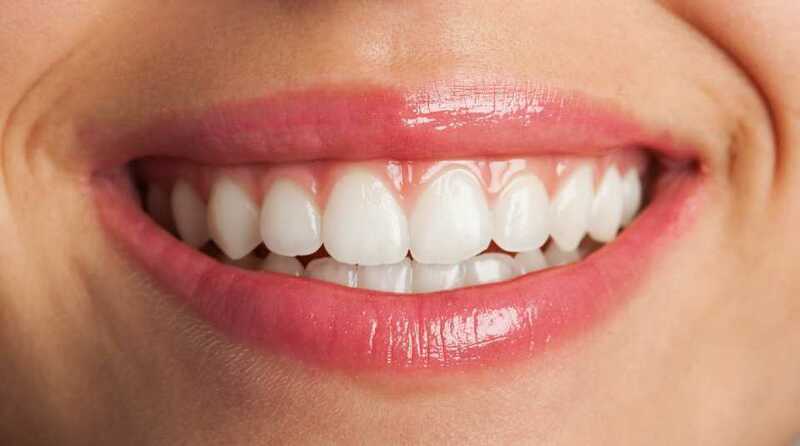 Encompassed by modern and innovative technologies, the clinic offers a novel approach to reproductive treatments. Dr. Lefteri Meridis is a highly proficient fertility specialist in Greece who takes great pride in running one of the most successful donor egg programs in Europe with nearly unparalleled success rates. Australian women in their late 40s and even 50s, desperate for a baby, are increasingly travelling to Greece and Spain to become mothers. Women who travel to Greece pay nearly a third of the cost for similar treatment with in vitro fertilization and donated egg in Australia. Occupational therapist Suzy Heeks was chasing a dream — a dream to have children. At the age of 40 and in a relationship with a man who didn't hold a similar vision, she realized it would have to be one dream she pursued on her own. Ms. Heeks traveled to Greece and used donor eggs — becoming pregnant with twins Holly and Lachlan, born on Christmas Eve last year. ''I wanted it to be anonymous, I didn't want to be living down the road from my donor,'' she stated — further giving credit to the reasonable costs of Greece. Many women are also seeking IVF in Greece because of a ban on receiving anonymously donated eggs in Australia. In Australia, women must find a known donor and pay all medical expenses. The exhilarating take-away from this development — it’s never too late to give up on your dreams.